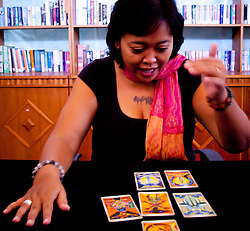 Tarot reading revolves around the belief that the cards can be used to gain insight into the current and possible future situations of the subject. 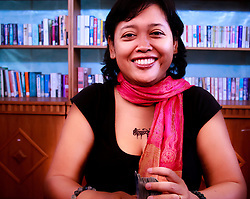 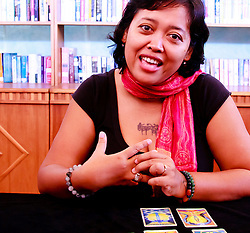 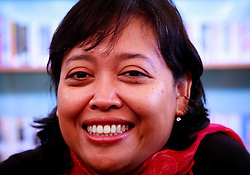 Novi, who lives in Ubud, is consulted by many, including government ministers. 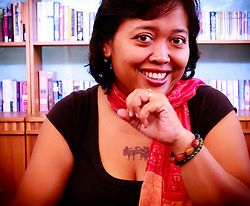 She was telling me some astonishingly revealing things as I picked up the camera.